Our family really enjoys going out on fun trips and visiting attractions and parks. When we choose a place to visit we try to things to do as a family that will not only be fun but that will also provide a learning experience for my children. That is the case with Busch Gardens , a park that is much more than rides and animal exhibits. 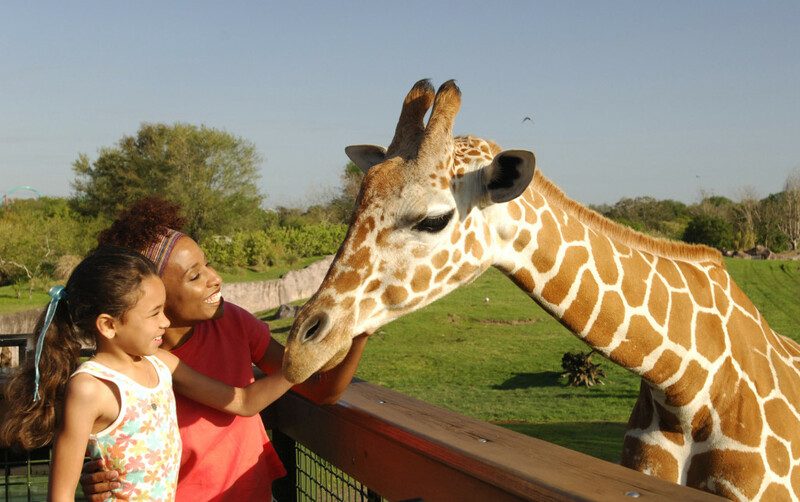 At Busch Gardens children, and adults, get the opportunity to interact with so many different animals, learn about their environment and most importantly make a connection with them. Once that connection is made with an animal and you are able, even if just for an instant, to put yourself in that animal’s place conservation suddenly becomes personal because interaction with nature and with animals develops into love for the environment and a desire to make a difference. Photo: Paula Bendfeldt-Diaz. All Rights Reserved. 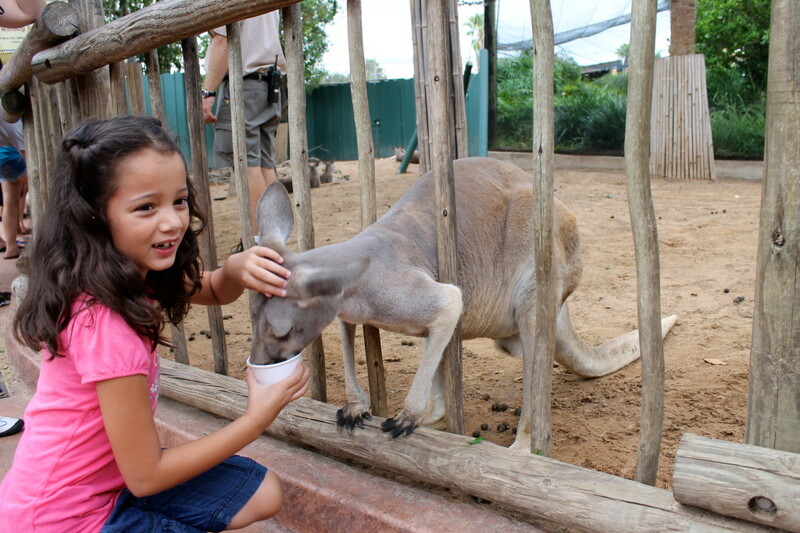 Feed kangaroos and meeting lots of animals of Australia at Walkabout Way. Take the Serengeti Express or the through the Serengeti Plain where hundreds of animals roam free in a 65-acre natural habitat. You can view rhinos, zebras, antelopes, giraffes, birds and more. Photos: Paula Bendfeldt-Diaz. All Rights Reserved. 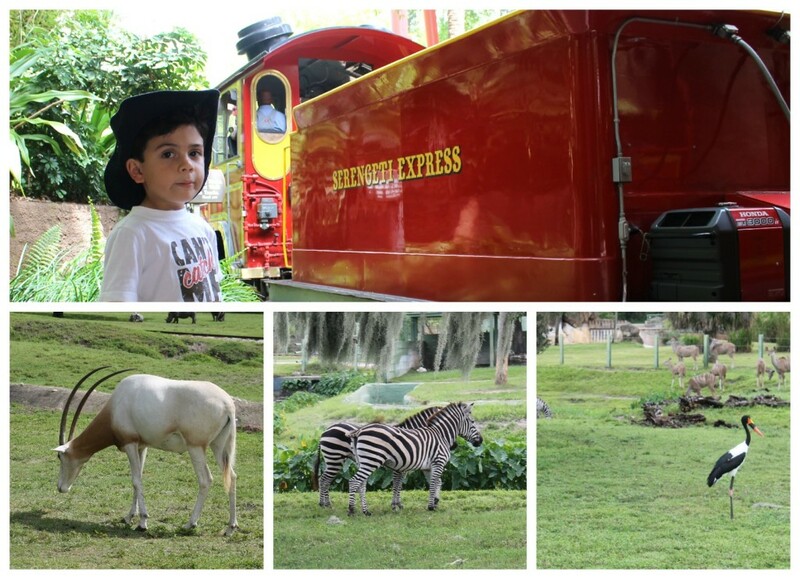 Get a glimpse into the world of animal care at Jambo Junction and maybe even get to feed one of the animals. Closely observe and even take part in the animal care experience when the Tampa park opens its new Animal Care Center. 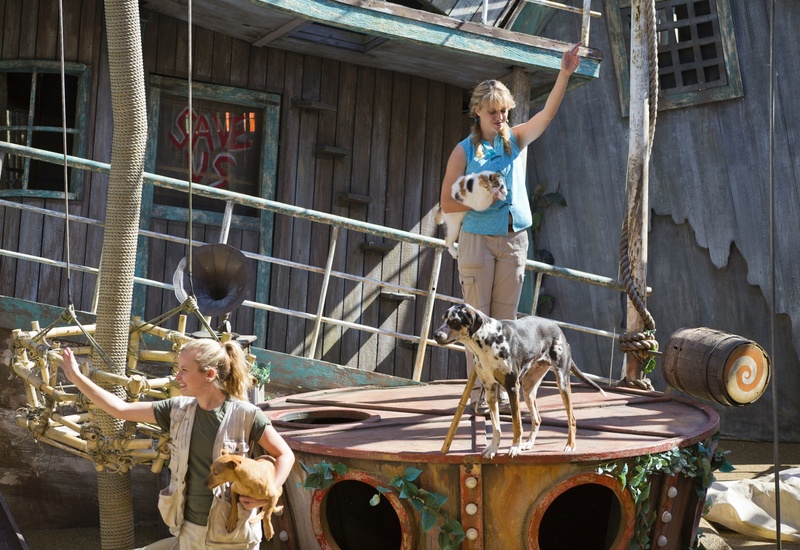 Critter Castaways show puts animals on the stage. My kids just love all the animal antics and we love that all of the animals that take part in the show have been rescued or adopted. If you stay after the show you can meet the cast and take pictures with the animals. Enter the wild jungles and be transported into the fascinating world of gorillas and chimpanzees at Myombe Reserve. Feed the birds at Lory Landing. Brilliantly colored Lorikeets are the welcoming committee gliding down to get some of the sweet fresh fruit nectar in your hand. You’ll also meet hornbills, pheasants and many other beautiful birds. 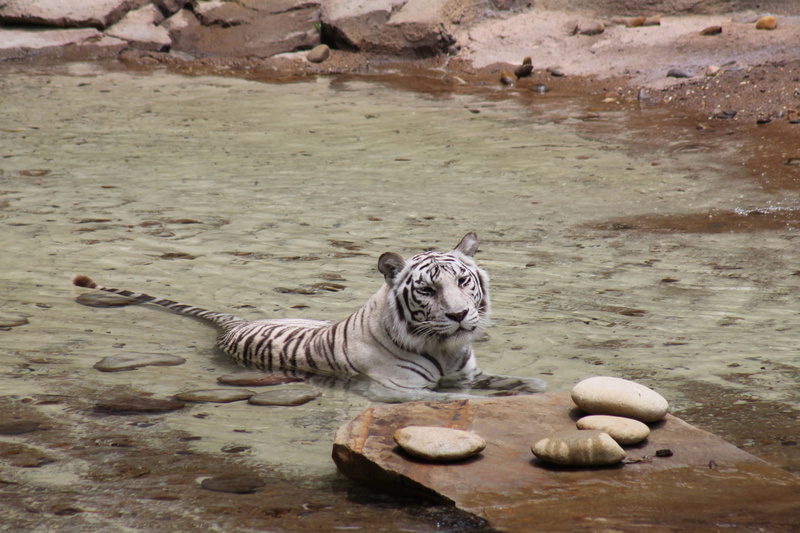 Additionally you can experience wildlife up-close and personal with a wide array of fun and fascinating behind-the-scenes explorations like the Tiger and Orangutan Keeper Experience, the Jungala Insider or the Serengeti Safari. These do have an extra cost and most of them have age restrictions. 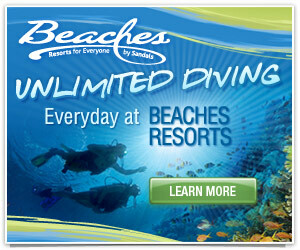 You can see a complete list of the personalized experiences available at Busch Gardens Tampa HERE. Serengeti Safari. Photo Busch Gardens. All Rights Reserved. Here are just some of the things Busch Gardens and it’s parent company Sea World Entertainment is doing to support conservation. 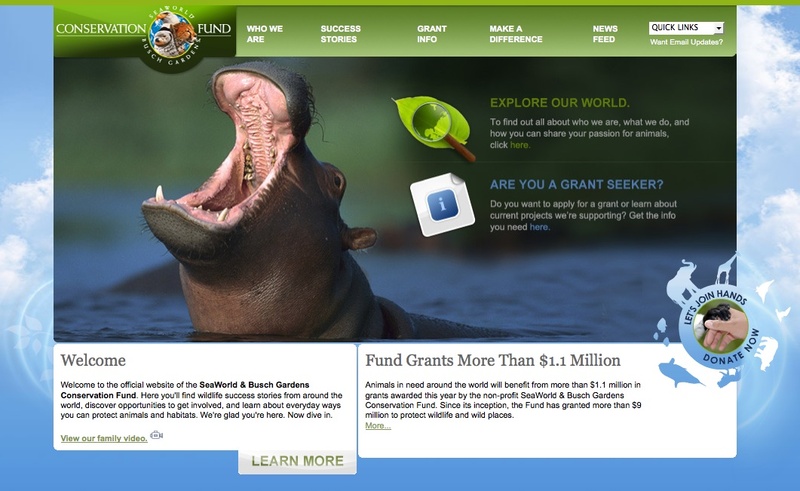 The SeaWorld & Busch Gardens Conservation Fund. Sea World, Busch Gardens and Discovery Cove have been supporting wildlife conservation for more than 40 years and the non-profit foundation was created in 2003 to give park guests and visitors a direct and easy way of getting involved. The SeaWorld & Busch Gardens Conservation Fund focuses its resources in four strategic areas: Species Research, Habitat Protection, Animal Rescue and Rehabilitation, and Conservation Education. Since its launch, the Fund has granted over $9 million to more than 500 projects from global organizations such as World Wildlife Fund, The Nature Conservancy, and Conservation International along with smaller, grassroots organizations. You can visit the SeaWorld & Busch Gardens Conservation Fund website to learn more about their efforts, get conservation tips and resources. You will also find some fun activities for the kids including beautiful free e-cards. You can follow the SeaWorld & Busch Gardens Conservation Fund on Facebook where they share animal stories and wildlife conservation news from around the world. Research and Shared Knowledge: SeaWorld Parks & Entertainment, are world leaders in animal care, caring for one of the world’s largest zoological collections of more than 60,000 animals and SeaWorld and Busch Gardens parks provide a controlled environment for scientific research. Additionally Busch Gardens currently participates in 35+ Species Survival Plans, collaborative efforts among Association of Zoos & Aquariums-accredited institutions, to help protect and preserve threatened and endangered animals for generations to come. Photo Paula Bendfeldt-Diaz. All Rights Reserved. Donating a percentage of the sales of souvenirs and gifts. Ranging anywhere from 5% to 15%, a portion of the retail price of several items is donated to the SeaWorld & Busch Gardens Conservation Fund. Busch Gardens Happy Tails Program. Busch Gardens has joined forces with the Humane Society of Tampa Bay to raise adoption awareness for homeless dogs and cats. Busch Gardens will now provide two complimentary single-day admission tickets to pet lovers who adopt a new dog or cat from the Humane Society’s Tampa shelter. You can learn more about the Happy Tails Program HERE. Wow, I didn’t know that Busch Gardens had all that cool stuff! I am in the DC/Maryland area. I wonder if the closest Busch Gardens have similar things for kids? You’ve just sparked me to find out! The kids would love that! Thanks for sharing! 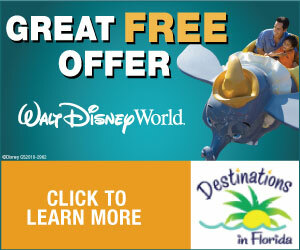 I’ve wanted to try Busch Gardens or Sea World when in Orlando but never have! Looks fun. My husband’s family live in Tampa and they are always raving about the Busch Gardens there. I loved it there as a kid. Can;t wait to take my grandson!